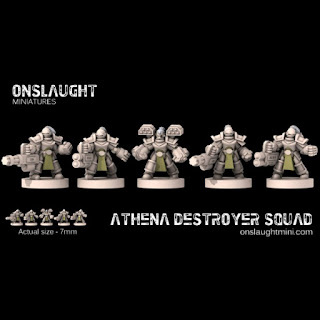 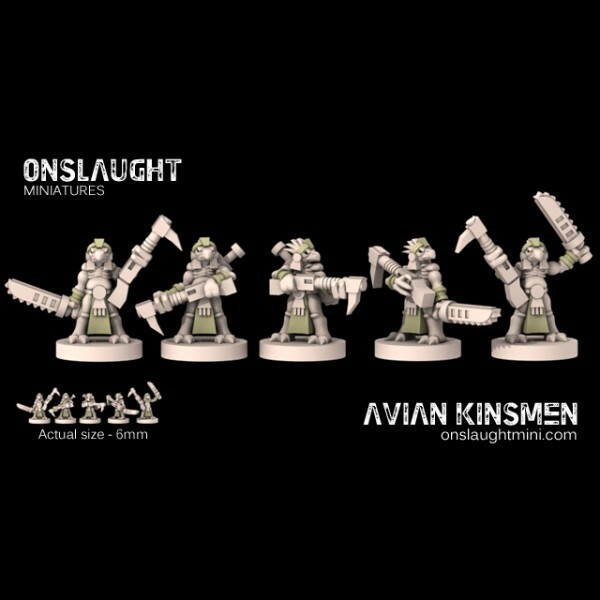 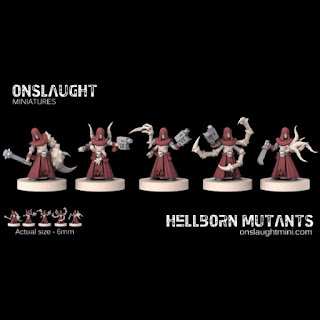 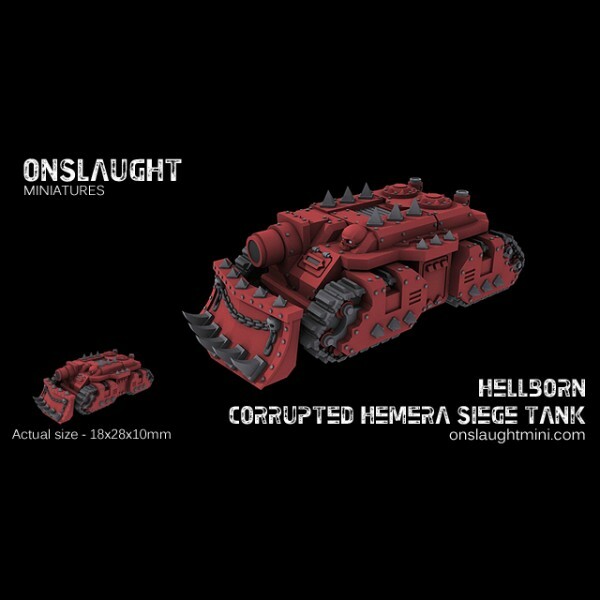 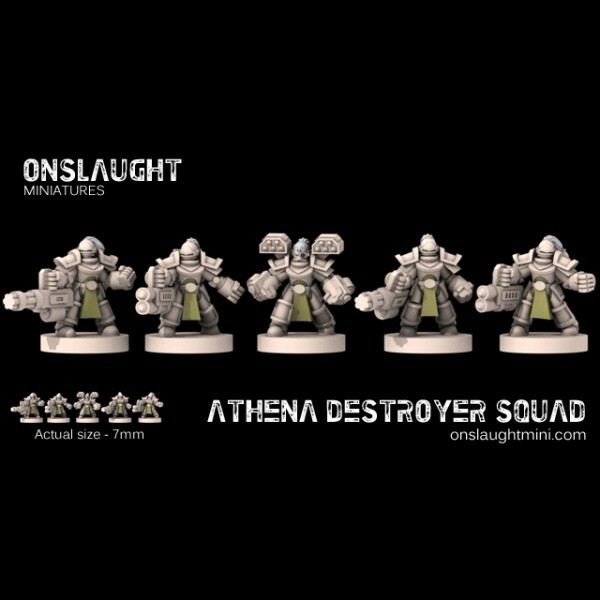 I have seen some Onslaught minis before, but either I had totally forgotten about them, or in the last couple of years, they've expanded the ranges exponentially. 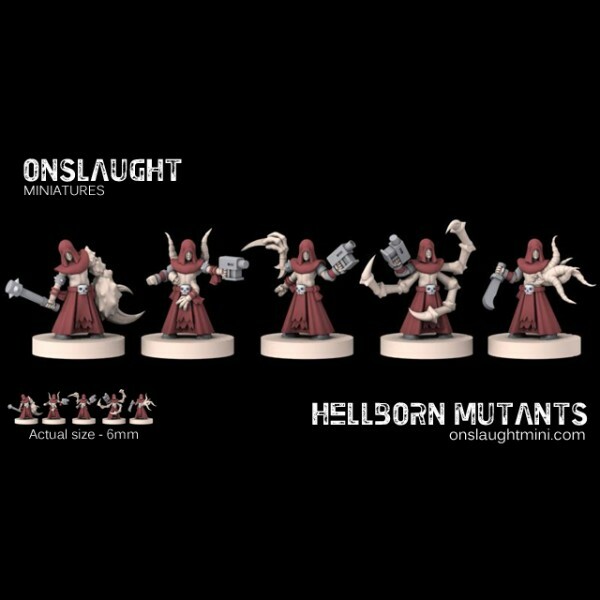 They look utterly incredible. 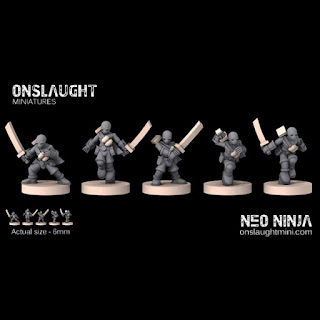 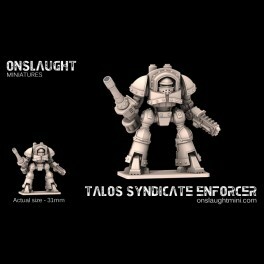 I am including the renders here for clarity of the sculpts, but the images of actual minis look fantastic as well. 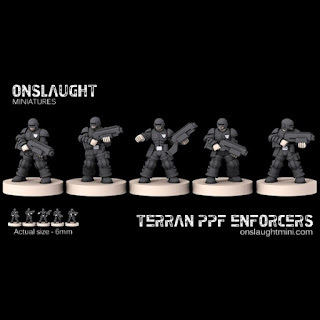 Previously my favourite 6mm scifi mini manufacturer was Plasmablast Games, but seeing as I have all of their miniatures (many unpainted--naturally), I need some more to hoard... er, I mean, collect to studiously paint and play with. I can hear Freddy Mercury in the back of my mind subliminally telling me that I want it all and I want it now.